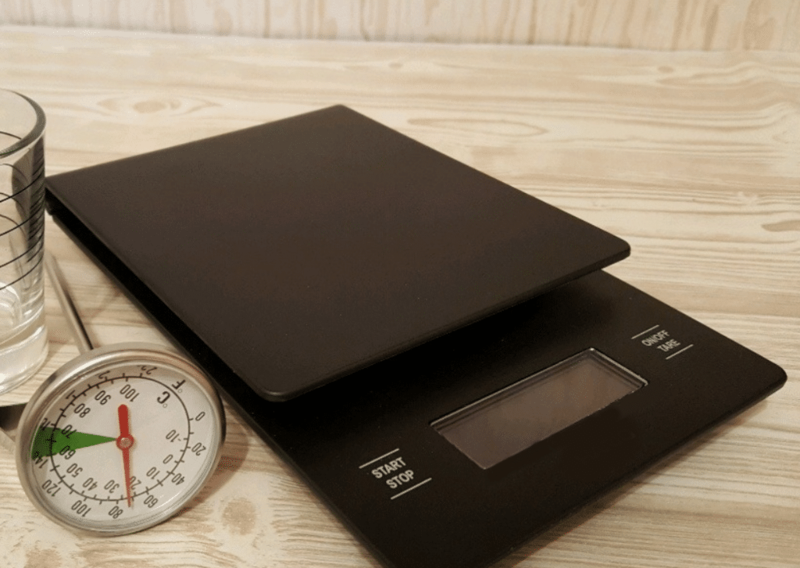 Now, before you yell at me that your kitchen is already crowded with cooking and brewing tools that you hardly ever use, allow me to prove to you why you would still need the best coffee scale in the market in order to improve your coffee making experience. If you are a home coffee brewer like me, you would know that we sometimes have good coffee days and bad ones too. 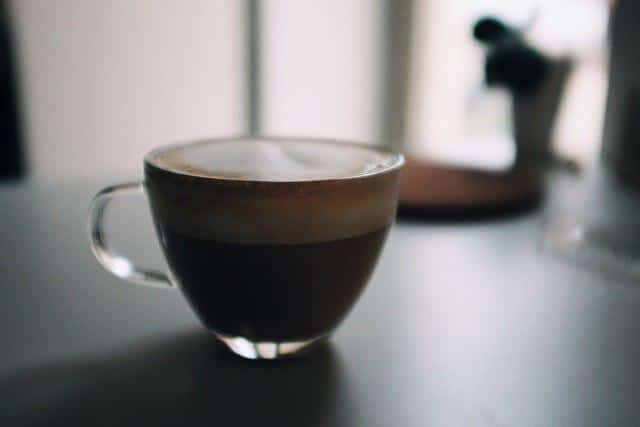 Just because you have a good espresso machine doesn’t guarantee that you will always be making amazing tasting espresso shots each and every time. Coffee making takes a lot of patience. If you are using a new type of coffee bean, it might take a few tries before you find the right amount of grounds, the level of coarseness, and the length of infusion before you achieve the taste that suits your preference. Once you have achieved that perfect combination of factors, you want to stick to it so that you consistently make the coffee drink that you like. But coffee beans vary in size. 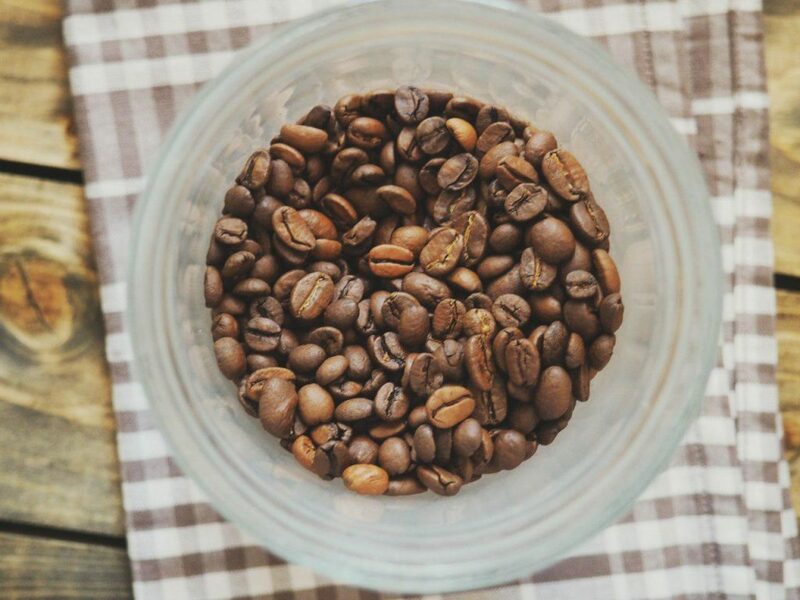 You can’t use the number of coffee beans as a good basis for making your coffee recipe. Why Do You Need A Digital Coffee Scale? 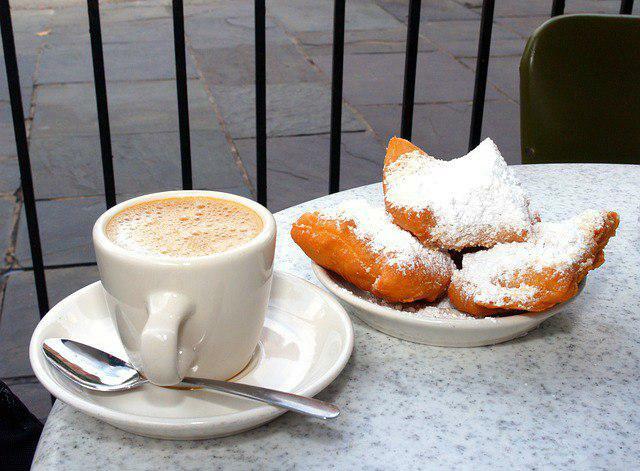 In following coffee recipes, you will be given ratios that are considered to be the best for certain drinks. It would be given in coffee: water ratios like 1:15 or 1:17. Without a coffee scale to measure the perfect amounts, you will be missing out on a great tasting cup. You may end up adding too little coffee grounds or too much water. This kind of inconsistency to the recipe will result in over-extraction. What do you get? Bitter coffee! Five grams of coffee, no matter how tightly or loosely packed the grounds are in its container, will always be five grams on a good coffee scale. Having a kitchen scale for coffee will ensure that you use the same amount of coffee each time you use the same recipe for making your drink. If you stick to the other conditions: the amount of water per shot, length of pull, and pressure used on the tamping of the filter – you are guaranteed to make the same great tasting coffee drink each and every time. 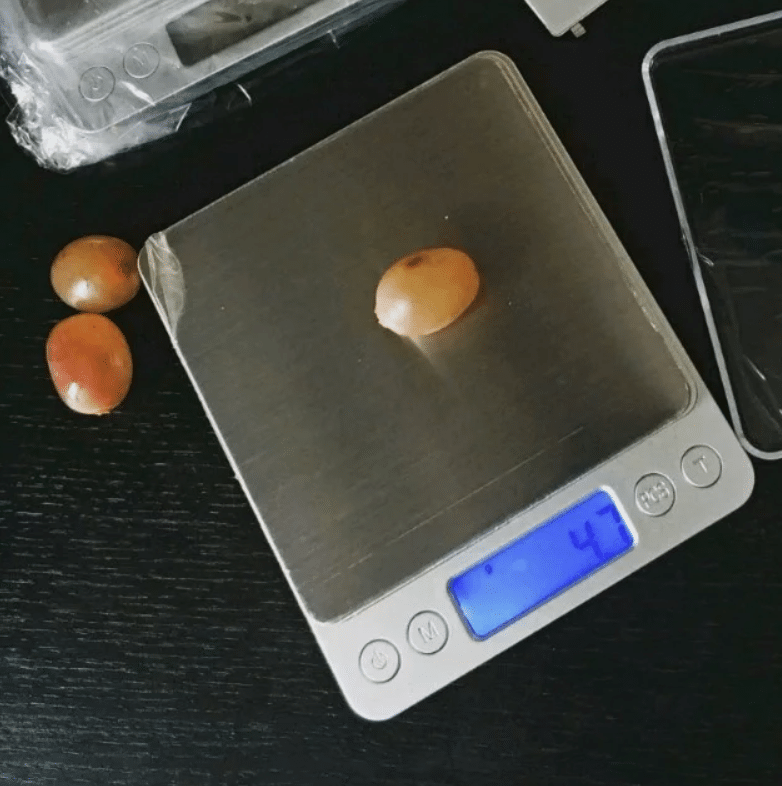 If you are now getting interested in buying a coffee scale, continue reading this review. It will help you in choosing the right coffee scale to add to your coffee making arsenal. Hario was founded in Tokyo, Japan in 1921. They manufactured glass products until 1949 when they launched their very first home product, a coffee siphon with a glass filter. 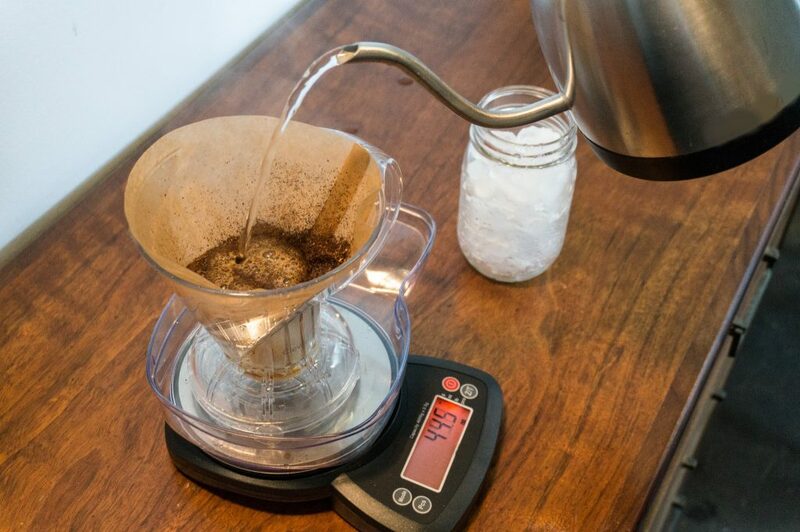 The Hario V60 became the company’s most important invention. This coffee brewer is known worldwide and is used in many specialty coffee shops. Let’s see how their coffee scale fares. The scale is very slim, like a tablet, and its black casing gives it a very sleek look. Its minimalistic design is perfect for any modern kitchen. It is very accurate, which what any scale should be. It also allows for really precise mass measurements. It ensures up to 0.1 g of accuracy and a 0.2g margin of error for items up to 200g. This is good since what you are looking for are accuracy and consistency. This Hario V60 Drip Coffee Scale also has a built-in timer. You will be able to access it from the side. The timer is extra helpful when you are doing pour-overs (which it is meant for as the V60 is a dripper). The portable coffee scale is battery powered. You will need two AAA batteries. It does not consume too much power so these batteries will last you a long time. It also has an auto-off function to further save your battery life. It switches off after 5 minutes of idle time. Some people find this too short though so they have to keep on switching the scale one while they are making coffee. 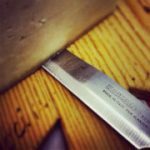 If this is going to be an issue for you, a good technique is to measure all of your ingredients in one go before doing anything else. A lot of the negative feedback received by this particular coffee scale with timer talks about it not being waterproof. This is a very unfortunate error in its design since it is meant to be used around water. If you are going to do your pour overs, please make sure that you keep this scale away as it easily shorts out if moisture gets into its electrical circuit. Even a drop of water can fry the circuit. Some complain that the design actually channels the spills directly to the inside of the scale. Some users also noticed that the scale response is a little delayed. When you start adding your beans, you need to do it slowly and wait for the scale to register it before adding some more. Rushing will result in overshooting and then you’d have to do it over again. This is one more reason why making coffee requires patience. There is also an issue about its durability. Many users complained that their Hario scale died after only a few months of use. This is very problematic because for its price, it should at least last a few years. Coffee Gator was founded a few years ago by a man named Phil Williams. He did this after a trip to Colombia and discovered the delight of drinking freshly-brewed coffee. He wanted to make products that will allow people to have barista-level coffee at home. This digital espresso scale made by Coffee Gator looks rugged. It looks like it would withstand getting dropped from a high place. It’s pretty big and its flat surface is embossed with a cute picture of a gator. 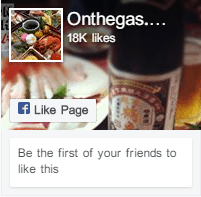 It is a good way to show the brand of the product. It comes in black with green accents. 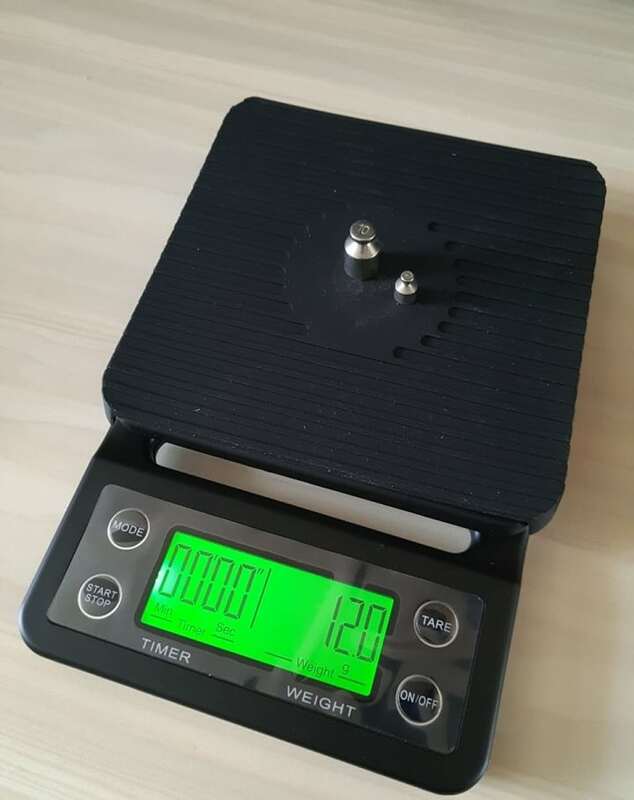 While the casing is plastic, the weighing surface is covered with a textured rubber mat. It is good because things can slide off the surface when you are working in the kitchen. It also has rubber on its feet so it would stay on the table on not slide around when you are using it. While it looks like it would be more at home at a camping ground, it can still be used in any kitchen. 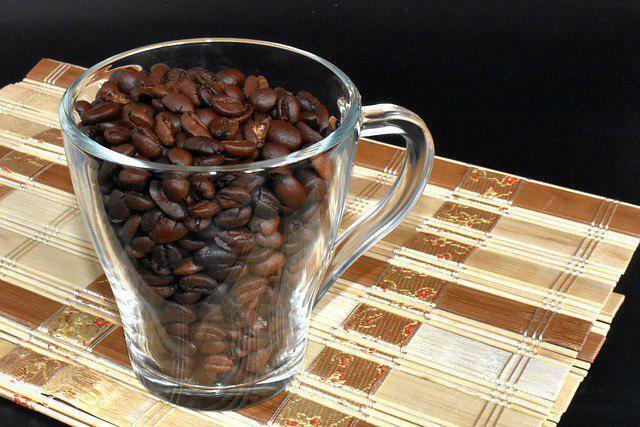 You can measure your coffee beans or grounds in either grams or ounces. 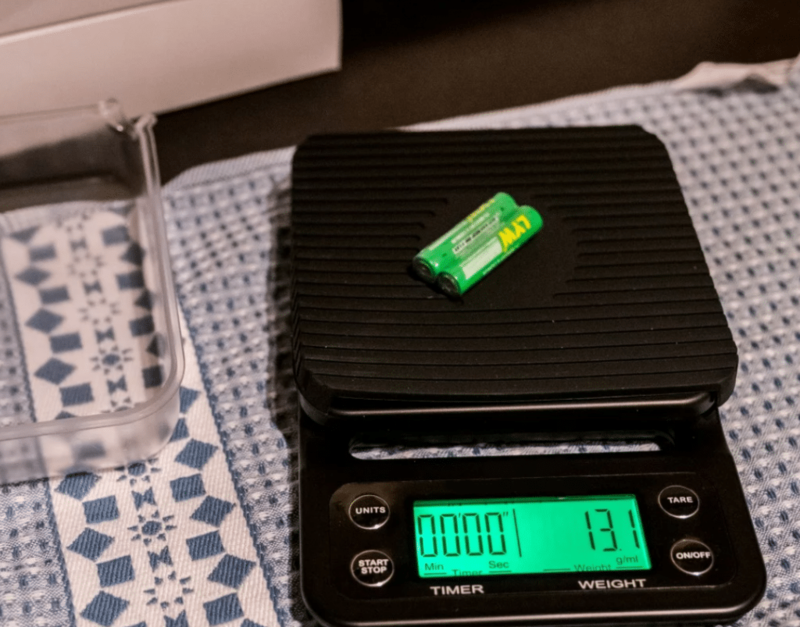 The scale has an accuracy of 0.1 grams for products that weigh up to 3 kilograms. That is a pretty accurate measurement. It is good for when you are doing experiments in your kitchen, not necessarily just for coffee making. Some users claim that they use this scale when they are baking. You can also use this portable coffee scale to measure volumes of liquid. You can switch to liter or fluid ounces by pressing the appropriate setting button. The scale has an ultra-bright display that shows the mass of whatever you are measuring in large numbers. It shows the readings highlighted with a green light. It switches off when the scale is left to idle but turns on again when you add more items to the weighing surface. This is perfect so you won’t have to lean over or squint to see the numbers. If you have a dark kitchen, the light will be very helpful for you. The Coffee Gator scale is also equipped with a timer. For this model, you have to manually set the timer and it doesn’t have an automatic start function like many high-end models. If you are doing pour-overs or using a French press to make your coffee, having a timer with the scale can be very helpful. There are some posts complaining that the readings coming from this kitchen scale for coffee start to fluctuate after a few months of use. Some posts also mention that it uses up battery fairly quickly even if you don’t keep it on for long periods of time. This may be the reason why it is so cheap. While there is no mention from the manufacturer if it is water-proof, there are no complaints posted by its users of the scale malfunctioning because it got wet. Brewista is a group of engineers, designers, and coffee aficionados dedicated to manufacturing products for the specialty coffee industry. It was formed in 2014 and is based in Wyoming. Although fairly young, the company is slowly making a name for itself in the brewed beverage industry. The Brewista Smart Scale II is an upgrade from the Smart Scale. They upgraded the control panel. No more separate display bezels and buttons. Some users complain that the new design is bulkier so they cannot use the Smart Scale II on their espresso machines. This scale for pour over coffee looks like the ones that they use in science labs. It has a black body with a stainless steel weighing surface. It also has a silicon pad to cover the platform. This protects the platform from sudden temperature changes that can affect the readings of the scale. Plus, it keeps things from sliding off the surface. The silicon pad is only meant to be used with the Smart Scale II. If you have the older model, it won’t fit the platform for that. Auto 1 – Known as the full-auto espresso mode. When you place the cup on the scale, the weight is automatically tared and the timer switches on and begins to automatically count up. Auto 2 – Known as the semi-auto espresso mode. When you place the cup on the scale, the weight is automatically tared. You need to manually start the timer. The timer and weight go back to zero when the cup is removed. Auto 3 – Known as the alternative semi-auto espresso mode. The weight is tared when you place the cup on the platform. Auto 4 – Known as the alternative full-auto espresso mode. The scale automatically gets tared when the cup is placed on the platform. When it detects espresso being poured, the timer automatically starts. Hand 1 – This is the auto pour over mode. The scale is automatically tared when the brewing vessel is placed on the platform. It tares again 3 seconds after the coffee grounds are added. Hand 2 – This is used for when you are doing manual pour over. These modes can be complicated for a beginner but, with time, you will be able to quickly understand what each mode is meant for. This espresso scale comes with a rechargeable battery so you won’t have to keep buying new batteries to use it. It comes with a USB plug so you can recharge the unit. Remember to avoid overcharging as this can kill your scale pretty quickly. It is a common complaint from users. It has an o.1 gram accuracy. This is great for when you want to get the exact amount of grounds and water to use for your coffee drink. The scale boasts of Nano-coat technology. This means the entire scale is water-resistant. There are rubber seals for the battery case and USB plug so you can be sure that its insides never get wet. You can place this scale on the drip tray of your espresso maker and not worry about any moisture getting into its circuit. The rubber baseplate also adds protection. There are posts saying that they found coffee seeping into the buttons of their Smart Scale II. Perhaps there are cracks on the surface or this could be a manufacturing defect. In any case, you just need to contact the manufacturer so they can replace your defective unit as quickly as possible. It has an auto-off feature. You can program it to switch off for 30, 60, or 180 seconds. This is great because you don’t have to worry about draining its battery if you forget to switch it off. It is quite more expensive than the previous two models. With the features, it is expected that the price of this scale will be much higher than the others. Not much is written about the manufacturer but a lot can be said about its digital hand drip coffee scale. This ERAVSOW scale is very slim. It is the only scale reviewed today that has a circular weighing platform. Some say it makes the scale look sexier. It is larger than usual so it might not be ideal to bring with you if you want to make your coffee on the go. The brushed stainless-steel weighing platform is easy to clean. It is equipped with a G-sensor that provides measurements that are accurate up to 0.1g. You can switch units of measurements with a few presses of on the control panel. You can measure using grams, ounces, fluid ounces, or even milliliters. There are some posts complaining about the measurements on this scale being inaccurate. Some claim that it shows different readings for an item that was lifted off the platform and placed back. There are other comments claiming that the measurements from this scale are different from the measurements shown by other scales. The ERVSOW scale for pour-over coffee is usually off by up to 7 grams in some cases. This is a huge problem because the whole reason for buying a scale is so you can have an exact amount of coffee and water every time you want to brew a drink. Inconsistent readings were also observed when placing items on different parts of the weighing surface. This means it shows one reading when the beans are placed in the middle, and a different measurement when the beans are placed along the side of the platform. This is another issue that makes the scale less reliable. The ERAVSOW kitchen scale for coffee also comes with a built-in timer. Just like the other scales, it can be used to count the seconds when you are doing a pour over or when you are waiting for your coffee in your French press to be ready. It is convenient because you don’t have to buy a separate timer. It has an auto-off feature. If you leave the scale idle for five minutes, it will automatically switch off to save your battery life. A lot of people like this feature because it gives them time to finish measuring their beans, grounds or water before it switches off. Speaking of battery, this scale is powered by two AAA batteries. There are posts claiming that this unit is very energy efficient. The large display is backlit so you can easily read the measurements. It also has an overload indicator so you won’t risk breaking the scale by putting on too much weight on it. It also has an indicator for low battery so you won’t have to worry about it running out while you are about to brew. This the cheapest of the four scales on this review. However, there are a lot of posts complaining about its durability. Some units only lasted for a month before it completely stopped working. Conclusion – Which Is The Best Digital Coffee Scale To Buy? Coffee beans can be pretty expensive. You wouldn’t want to waste it on mediocre tasting coffee by using the wrong amount of coffee beans or grounds. That is why it is important to have a good coffee scale on hand when you start making your coffee drinks. Whether you have a coffee maker, a pour over system, or a French press, having the right amount of coffee and water is going to help you make a good cup of coffee every time. Now, when it comes to choosing the right scale, it will all come down to what functions you want. If you only want the measuring capabilities without any extra features, it might be advisable to get the Coffee Gator Digital Brewing Scale. It is affordable and dependable. It doesn’t have an auto-off function though so you must remember to switch it off after using. Plus, it is waterproof and comes with a rubber mat to protect the platform. If you want to have a scale that automatically starts weighing once you start pouring your coffee in the cup, you can go for the Brewista Smart Scale II. It offers six different weighing modes that will help you brew your coffee drink with much ease. It is also waterproof so you won’t have to worry about spilling some liquids on its surface. These two might be viewed as the best coffee scale in the group.